the book around, and then count down. It's two books in one! 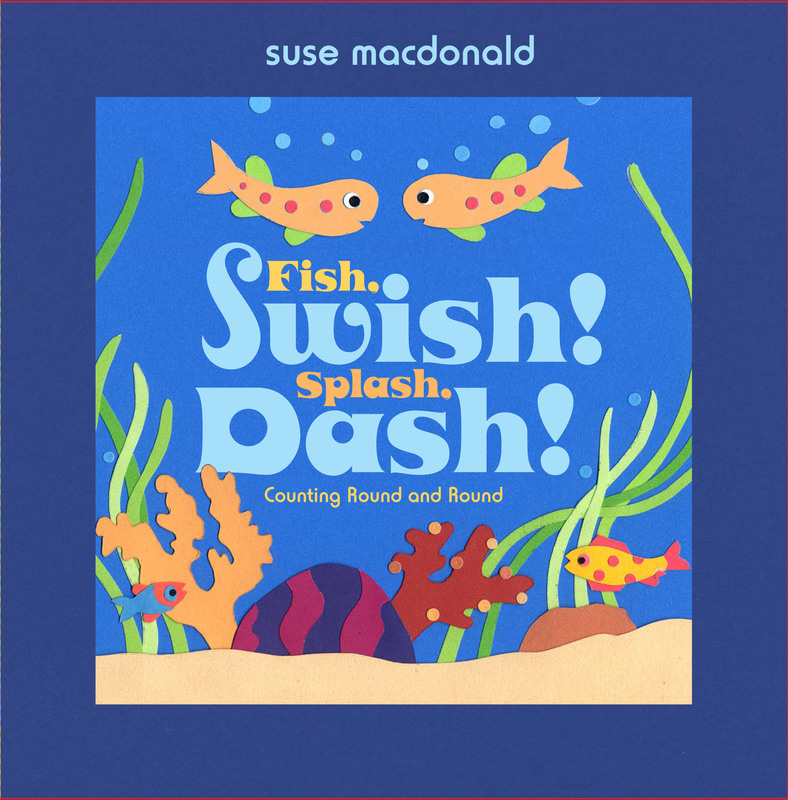 Children will learn to count from one to ten with this inventive, entertaining novelty book from Caldecott Honor winner Suse MacDonald! As the die-cut pages are turned, they create a lively, vibrant scene. And when little ones reach the end of the book, they'll find that they can flip it around and then count down--from ten to one! Book Cover Image (jpg): Fish, Swish! Splash, Dash!